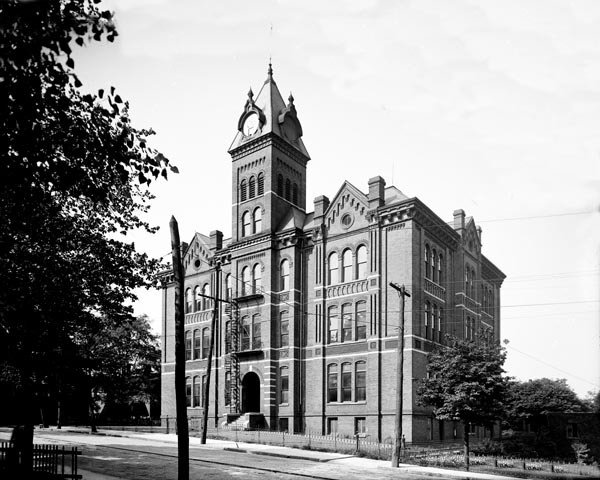 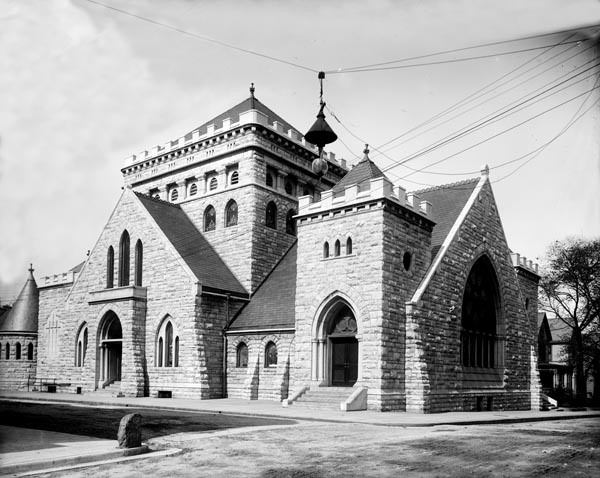 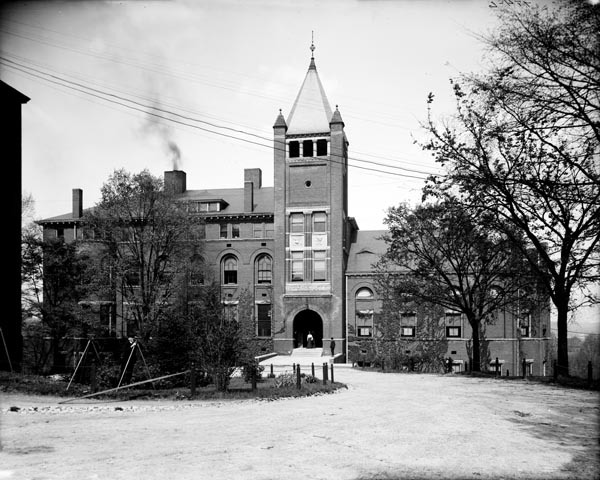 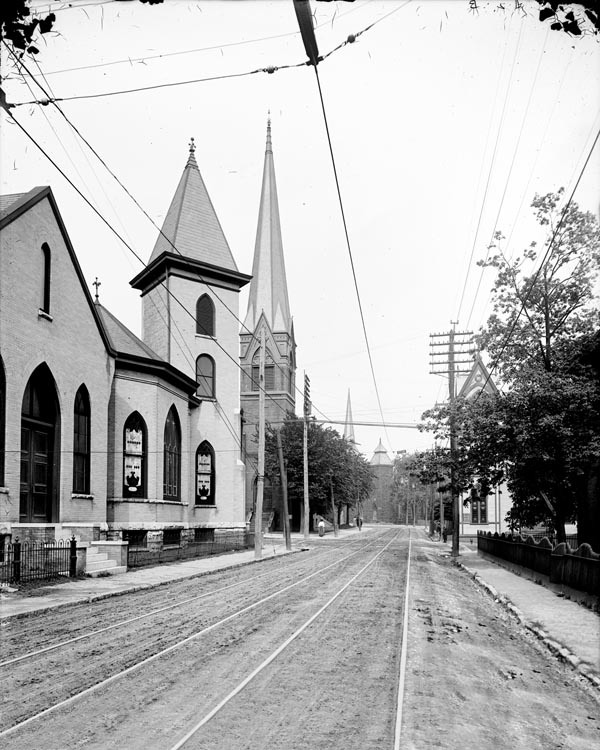 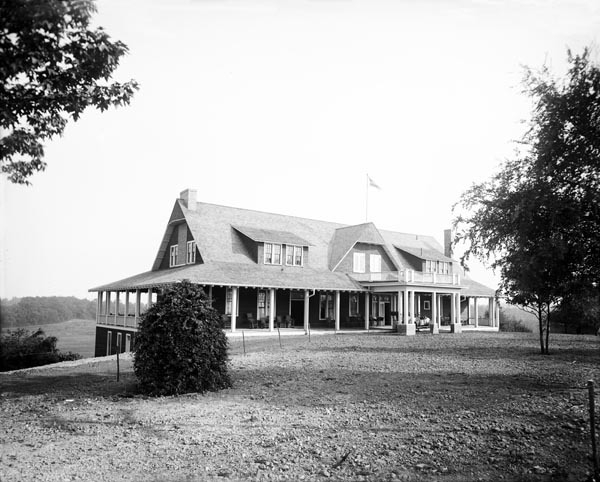 The first set of images are from the Library of Congress' American Memories Detroit Publishing Company Collection, which contains around 28,000 images. 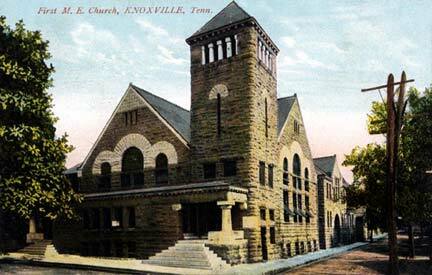 These 41 are those in the collection relating to Knoxville, which were taken between 1900 and 1910. 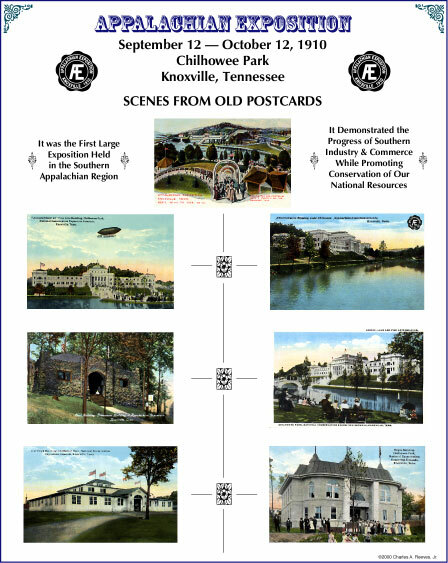 Click on the link above for more information and access to the other images in the collection. 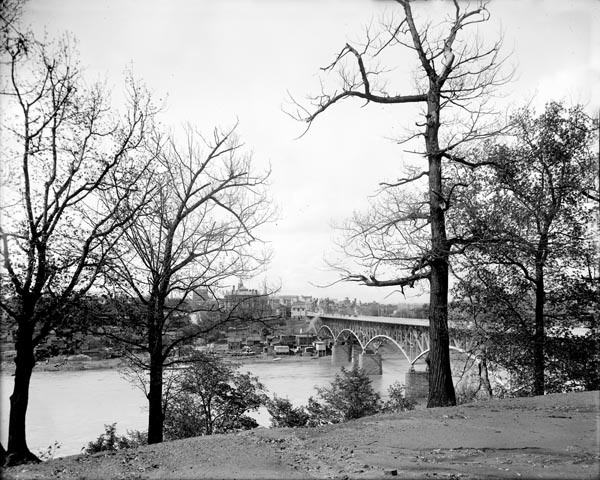 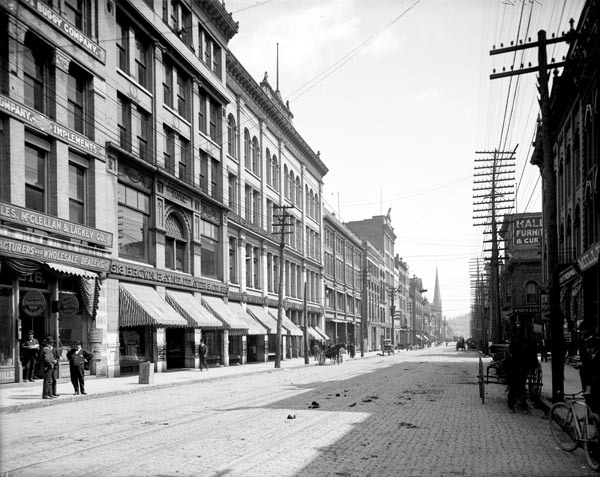 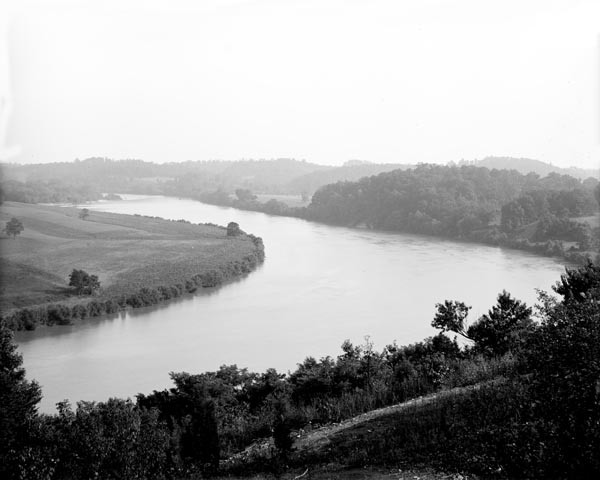 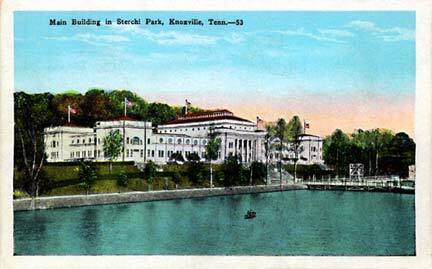 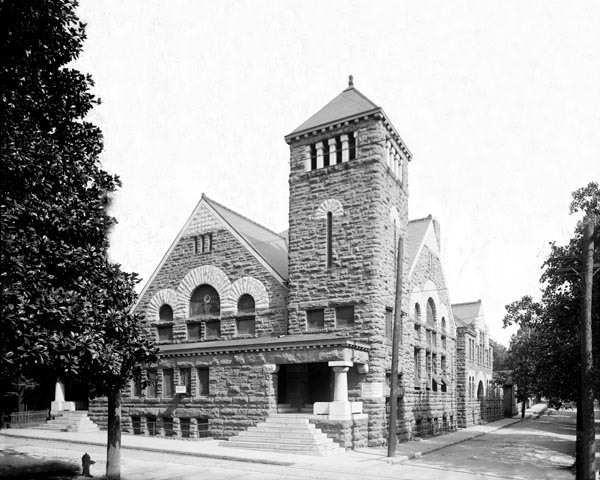 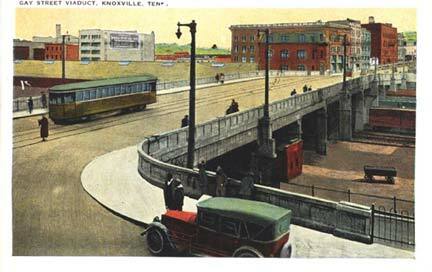 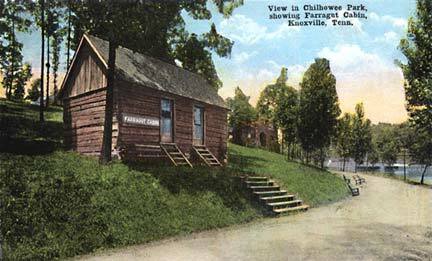 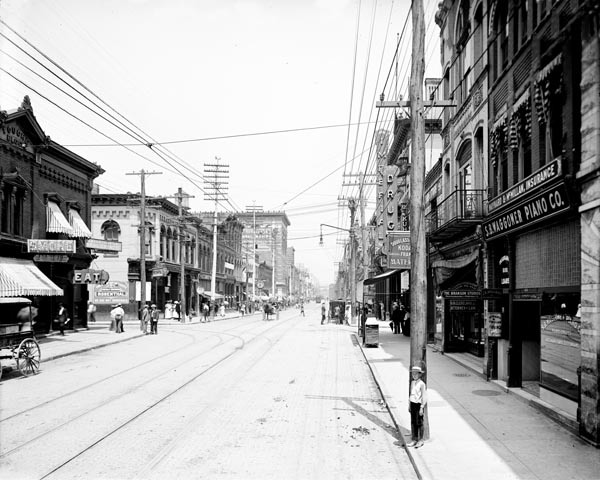 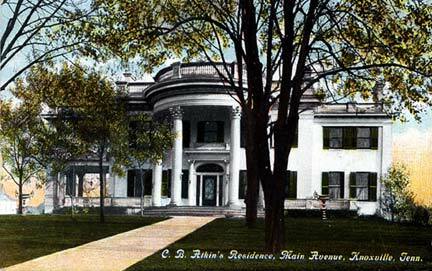 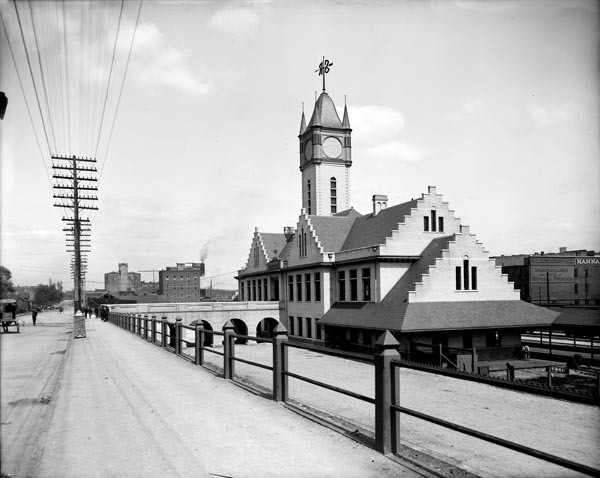 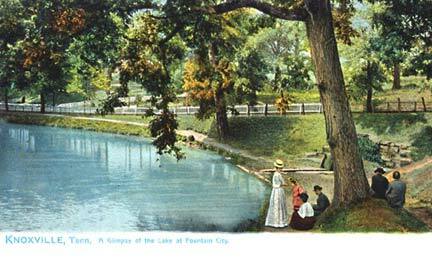 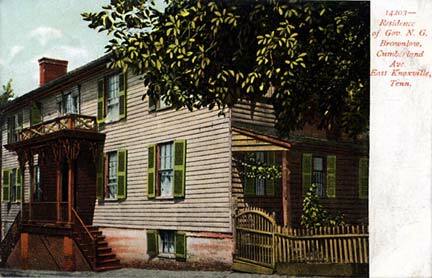 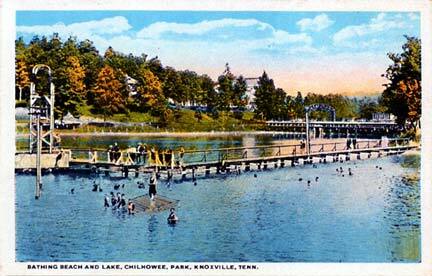 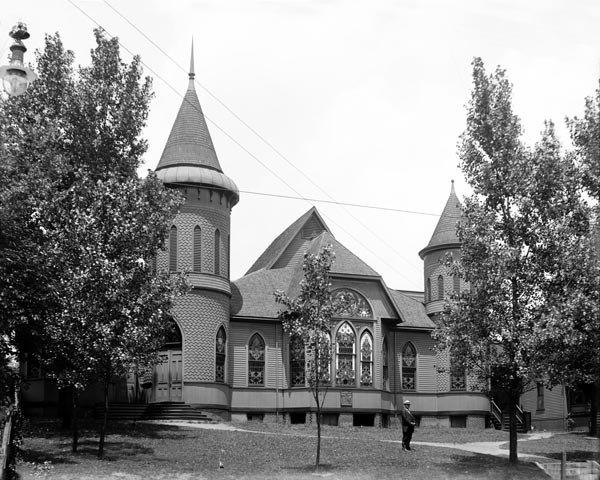 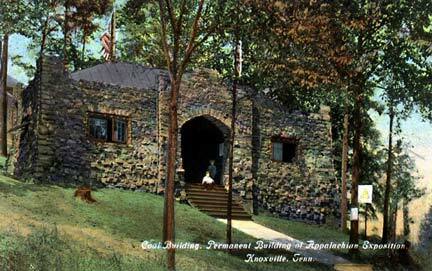 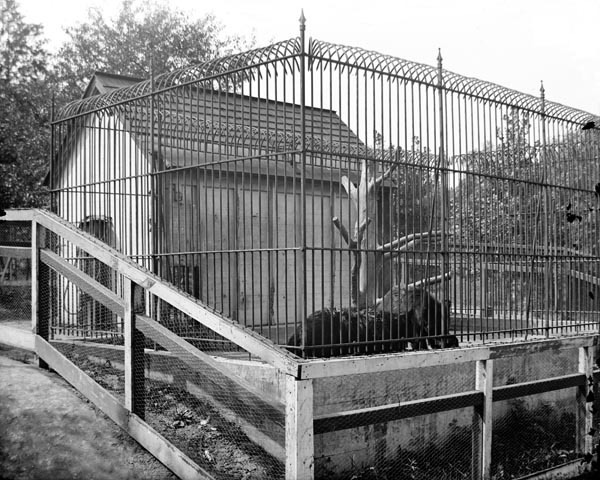 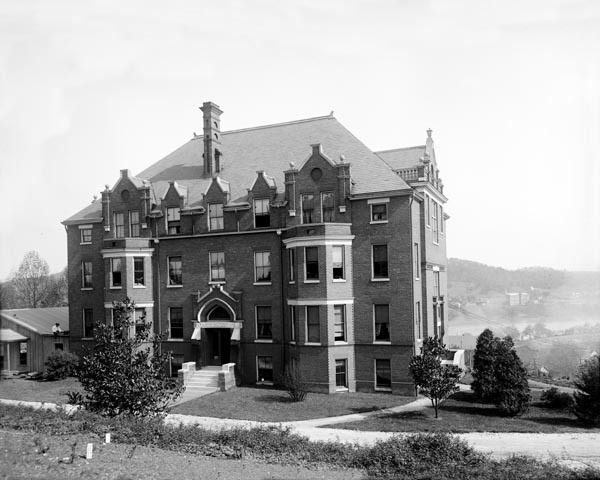 These photographs were the source for many of the early post cards of Knoxville; prints of some of them are available in the Postcards Catalog. 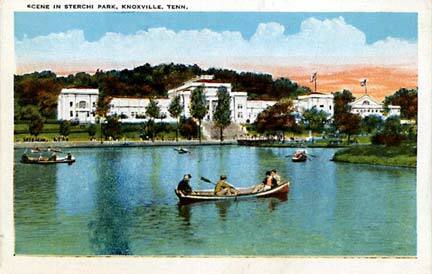 The versions of the photographs available here have all been retouched, in some cases extensively, so are thus considered original works and are Copyright 2011, 2018 Charles A. Reeves, Jr.
A view of the University from across the river. 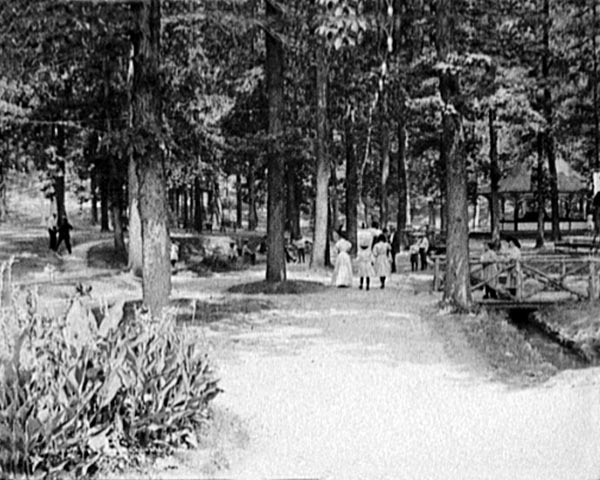 The walk to the spring. 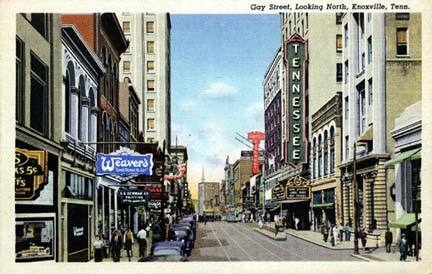 One view of Gay Street. 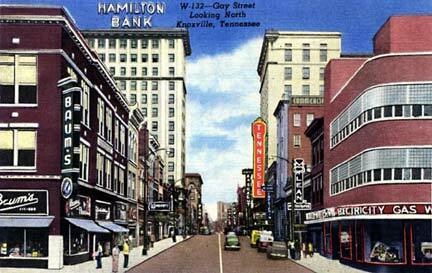 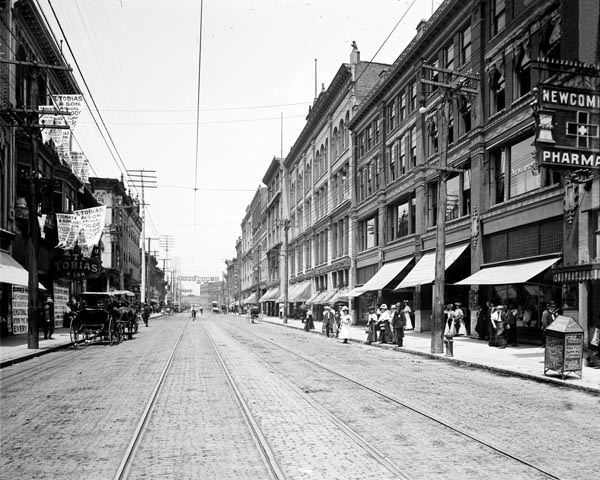 Yet another view of Gay Street. 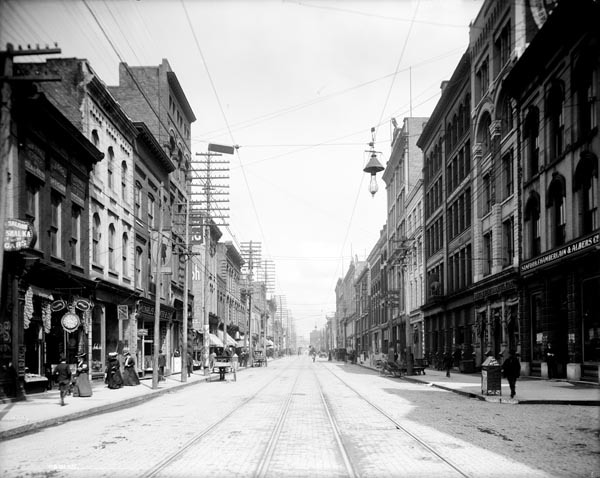 Looking north, from near Clinch Ave.
CAR-PHO-019 Looking north from Clinch Ave. 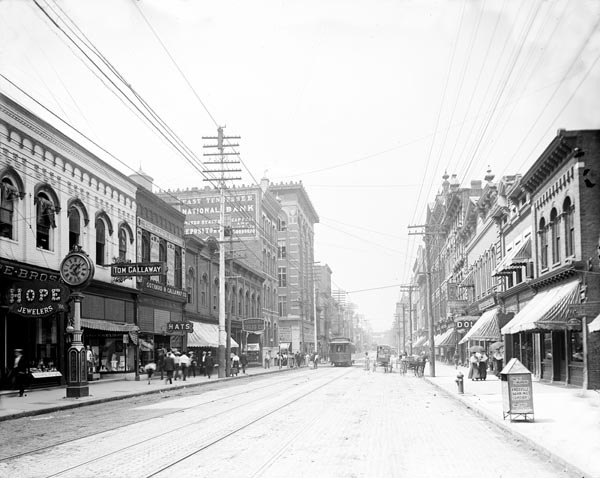 Looking norh from Main Ave.
Fifth Ave. looking from Deery Street. 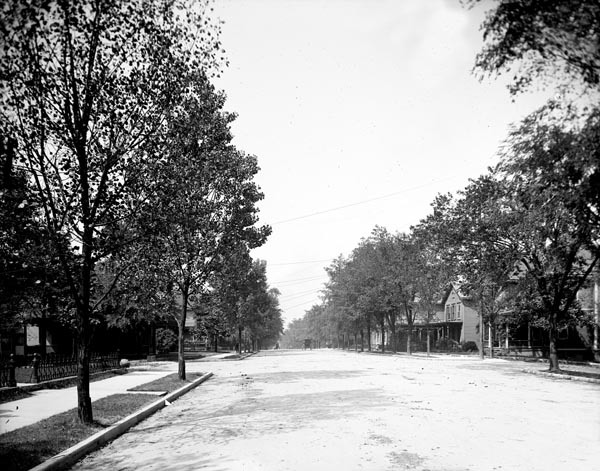 Broadway and Fifth Ave. looking East. 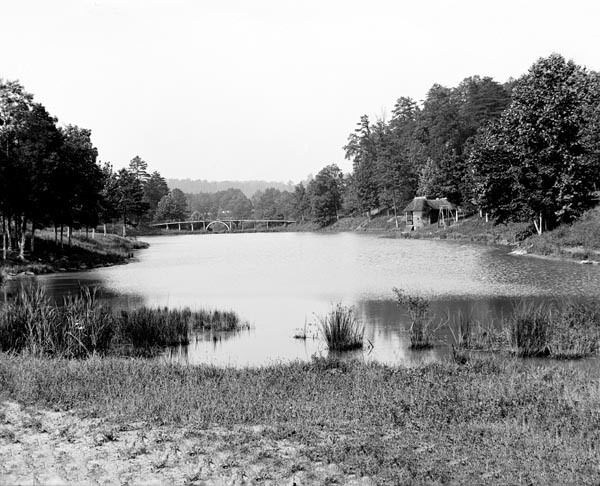 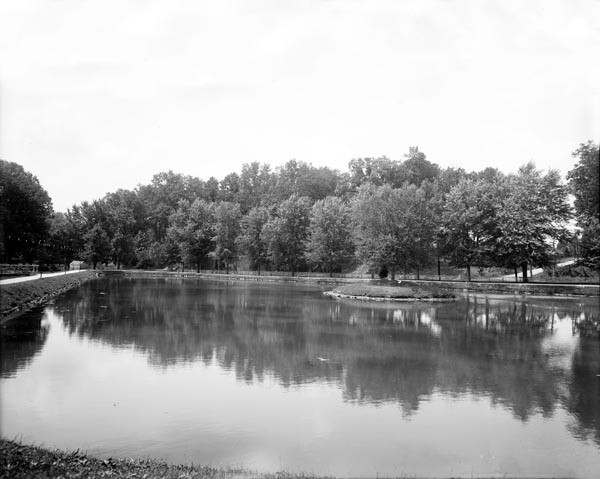 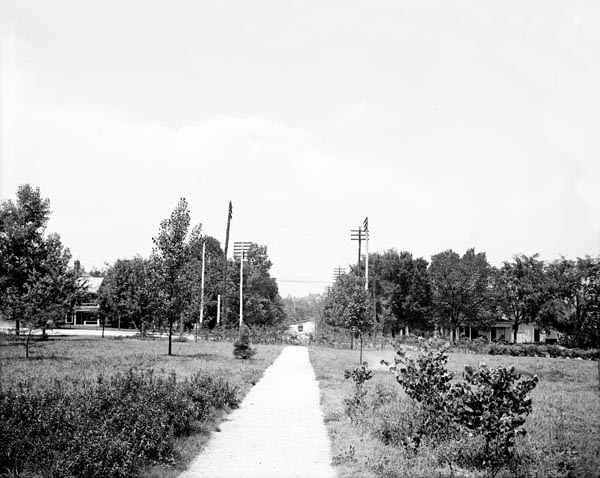 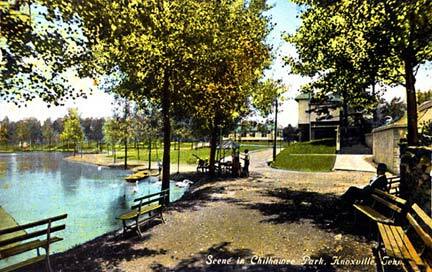 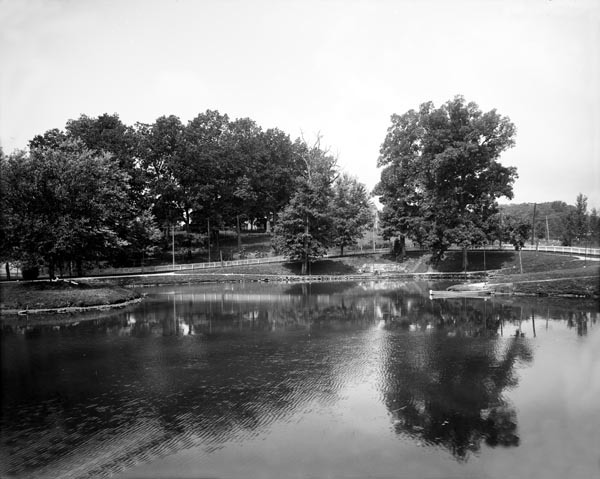 Circle Park, looking north (now on the University of Tennessee campus). 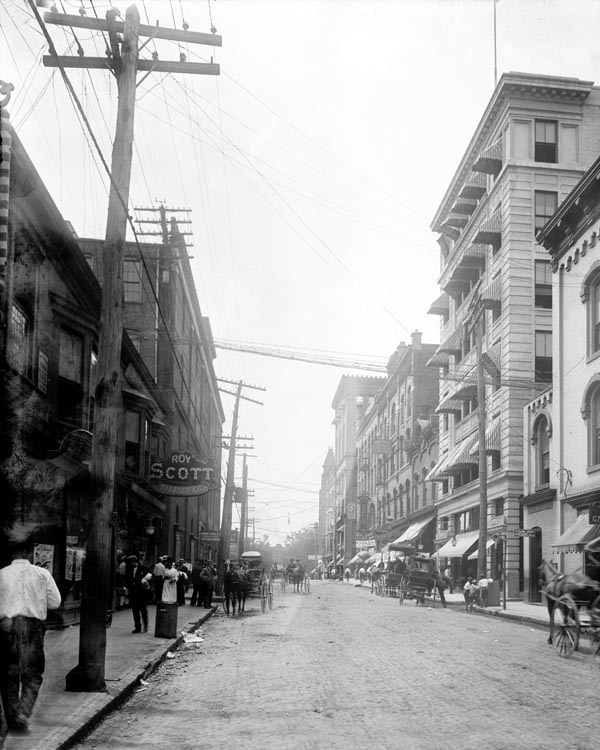 Wall Street looking west from Gay Street. 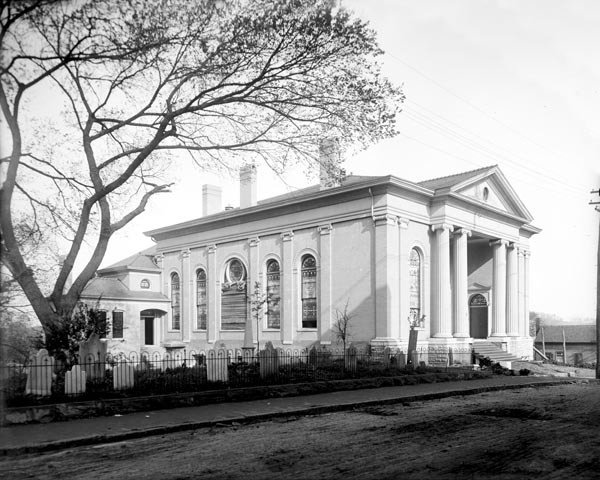 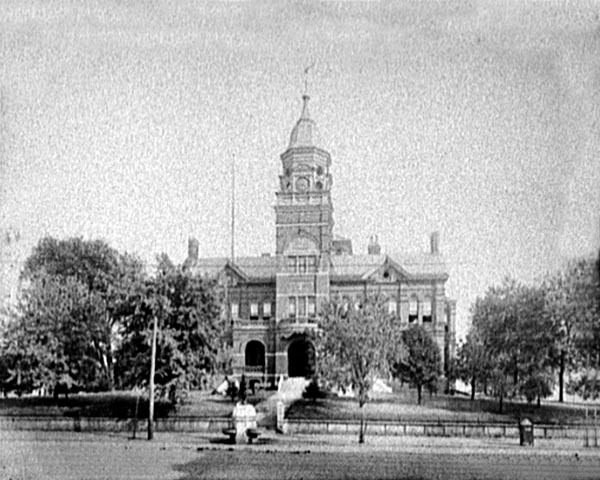 Another view of the Court House, a poor image. 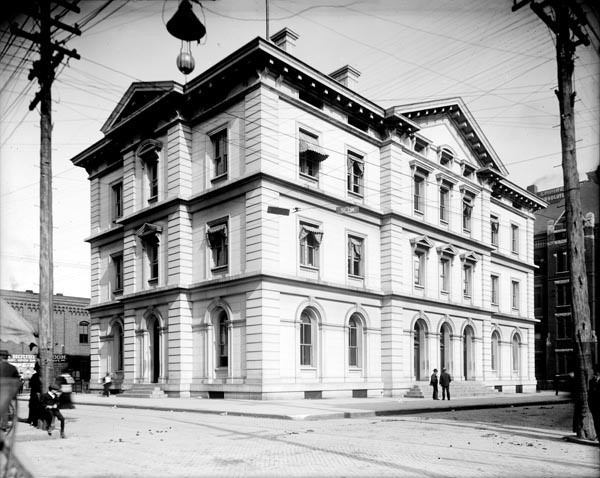 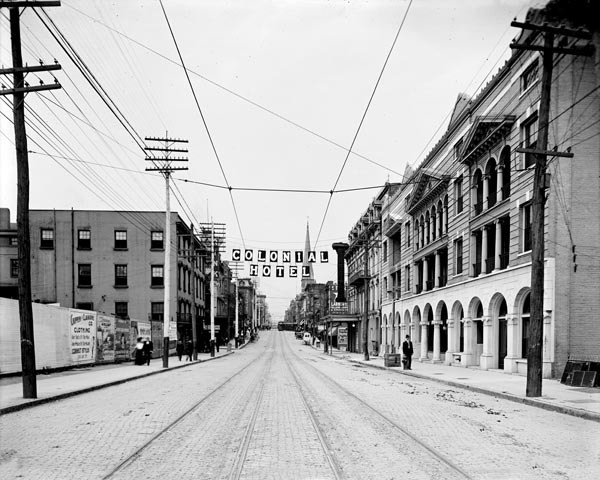 The Cumberland Club, and Walnut Street. 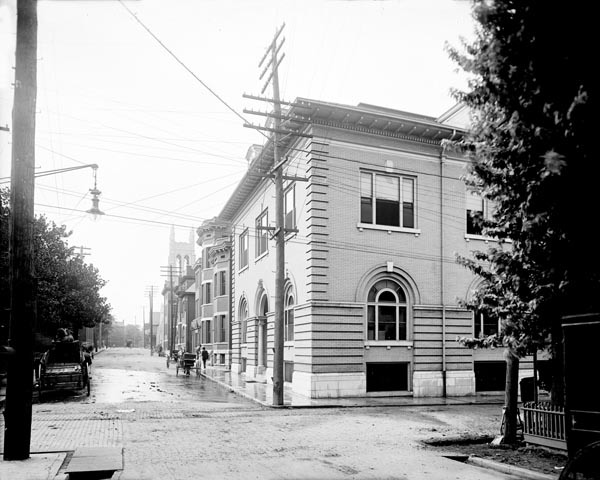 Woman's Building, Chamber of Commerce. 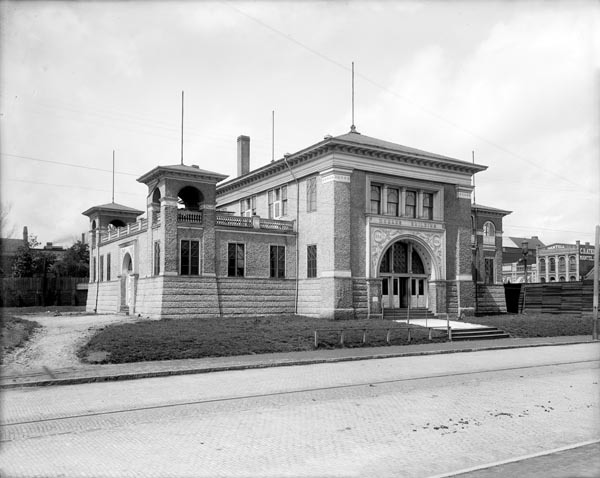 CAR-PHO-030 Post Office, a.k.a. 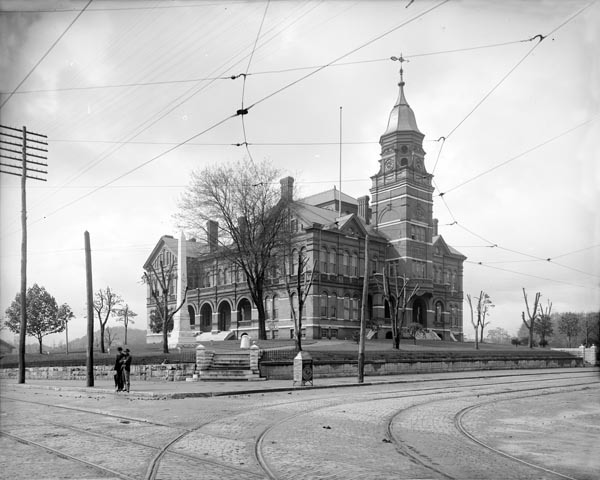 The Custom House. 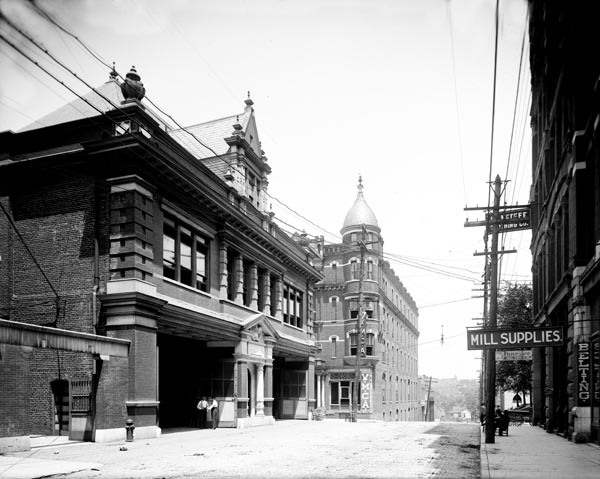 Y.M.C.A., Fire & Police Headquarters. 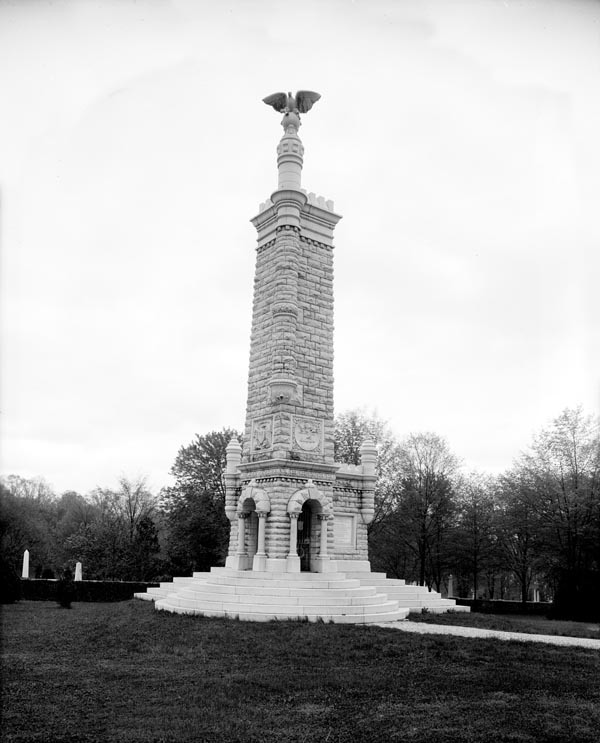 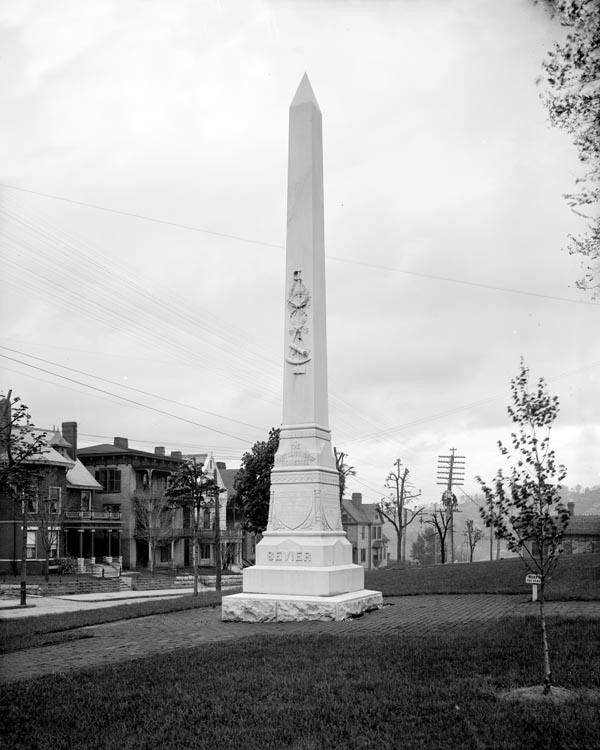 Union Monument in the Knoxville National Cemetery, shown before the bronze eagle at the top that was destroyed by lightning in 1904. 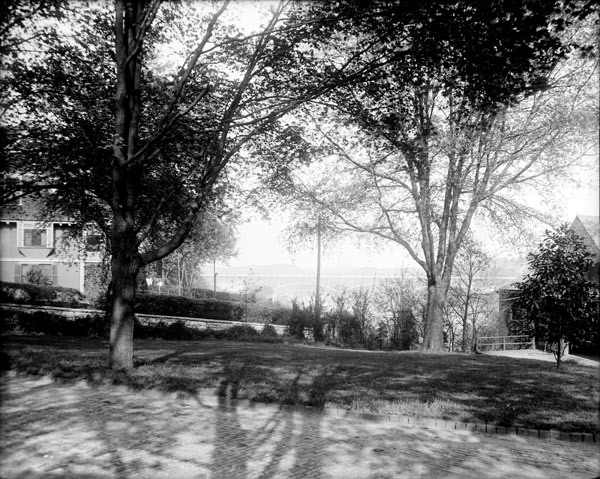 CAR-PHO-035 Governor John Sevier Monument on the lawn of the Knox County Court House. 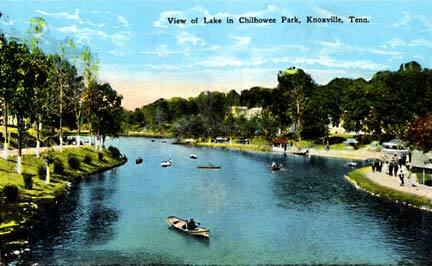 A glimpse of the river from Hill Avenue. 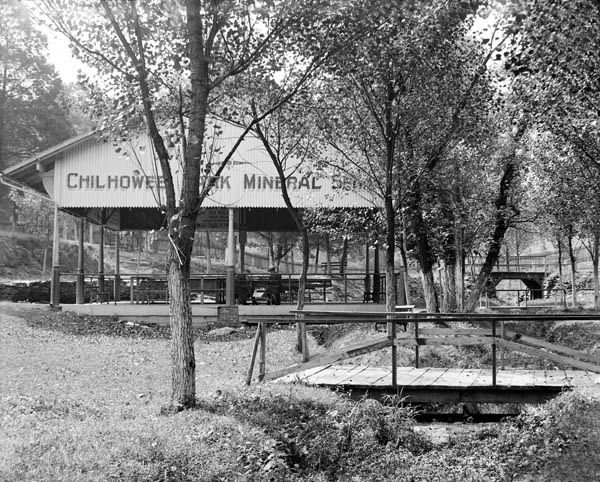 View from the balcony of the Cherokee Country Club. 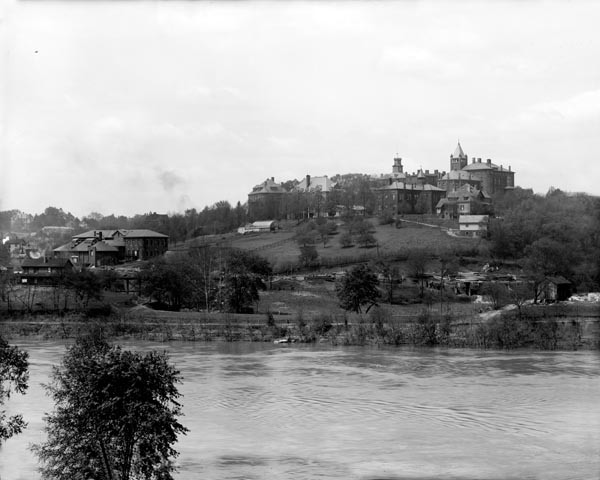 View of Knoxville from across the Tennessee River. 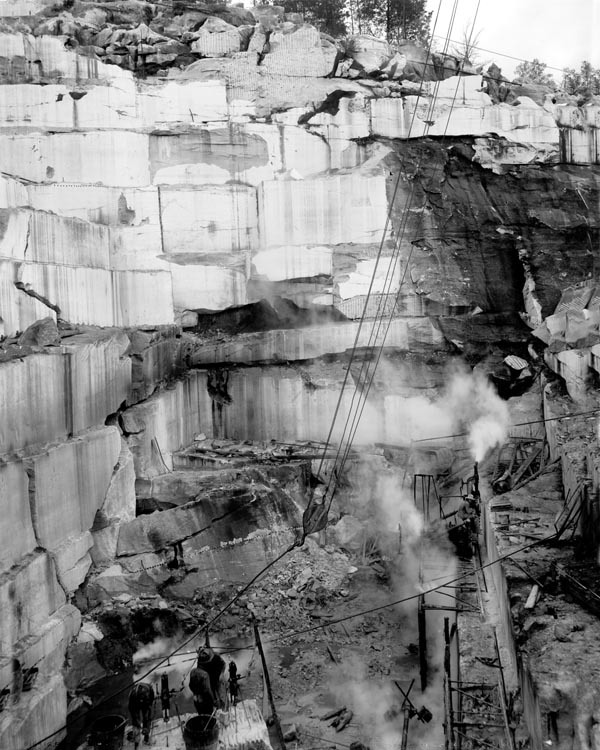 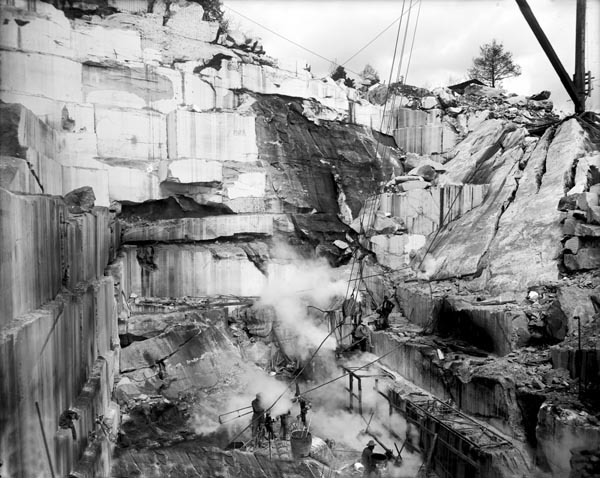 Another view of the quarry. 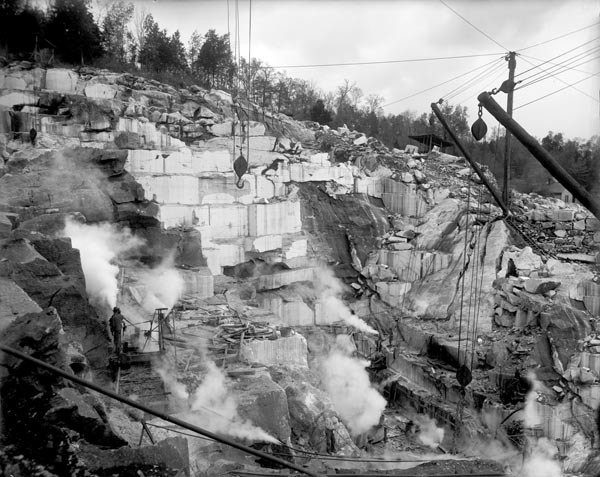 One more view of the quarry. 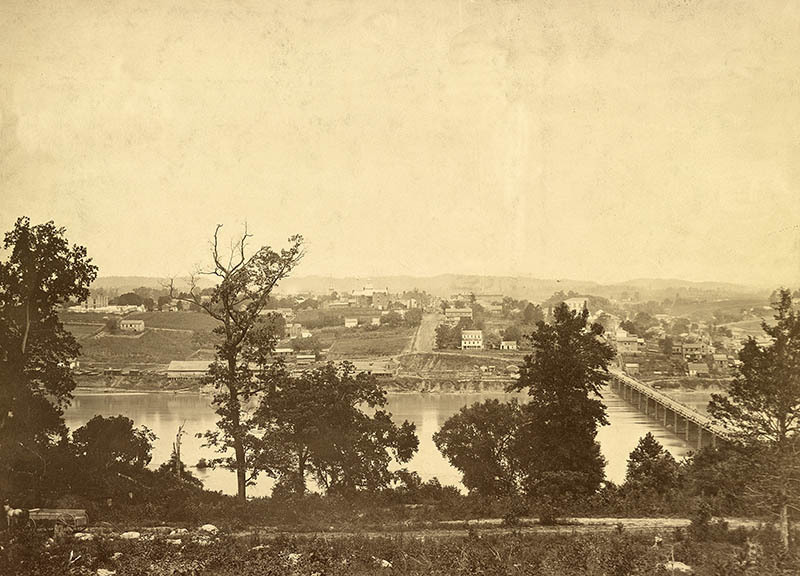 Knoxville from across the river, 1864. 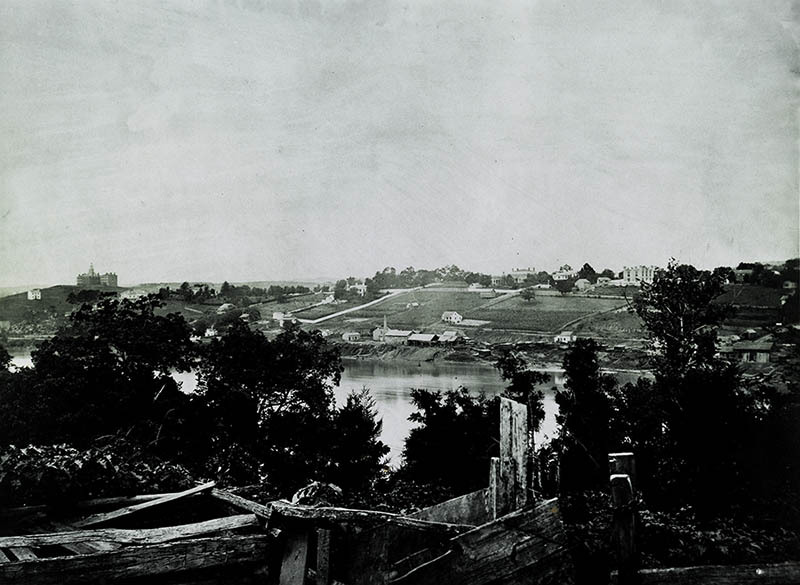 From an image at The Library of Congress. 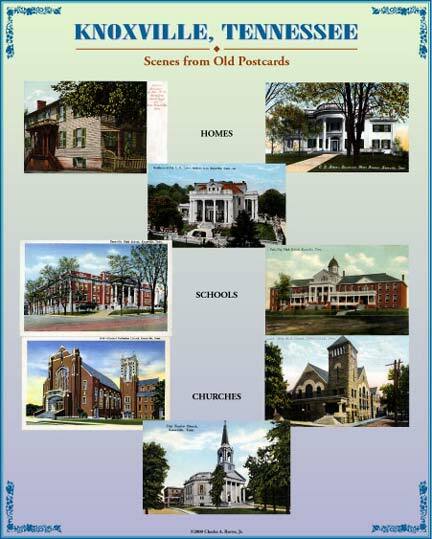 The entire contents of this page and images copyright 2011, 20018 Charles A. Reeves, Jr. 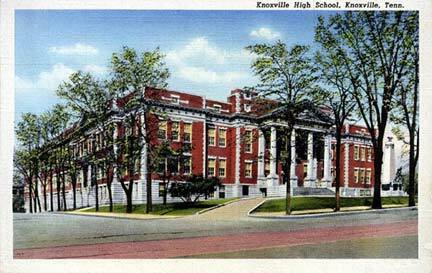 This page last updated February 16, 2018.